Zoilos II was an Indo-Greek king who ruled from Sagala in eastern Punjab. Bopearachchi dates his reign to c. 55–35 BC, a date approximately supported by R. C. Senior. The name is often Latinized as Zoilus. It is possible that some of his coins were issued by a separate king, Zoilos III. Zoilos seems to have been one of the rulers who succeeded the last important Indo-Greek king Apollodotus II the Great in the eastern parts of his former kingdom. All these kings use the same symbol as Apollodotus II, the fighting Pallas Athene introduced by Menander I, and usually also the same epithet Soter (Saviour). 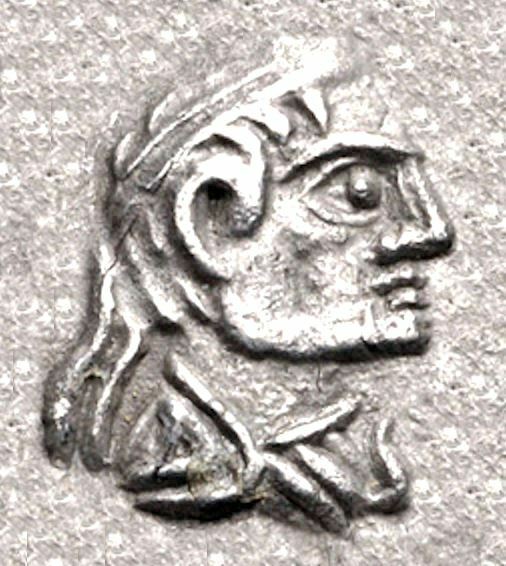 The coins of Zoilos II combine Greek monograms with Kharoshthi ones, indicating that some of the celators may have been native Indians.